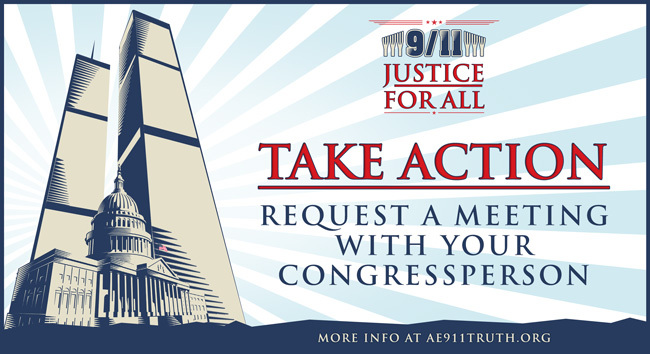 As part of our actions for the 9/11 Anniversary — foremost of which are the 9/11 Justice for All events in Washington, D.C. — it is our goal for 500 activists across the country to request meetings with your members of Congress during the week of 9/11. And we need you to make the request now, because the 9/11 Anniversary is only three weeks away! Our emphasis is on “requesting” a meeting, because we don’t know how many legislators or their staff members will be able to sit down with you that week. The most important thing is to put pressure on them by making the request today, and together we'll aim for at least 100 meetings to take place all over the country. This is the time of year when elected officials are thinking about 9/11 the most — and, therefore, when you can have the greatest impact. Your action might just inspire that one member of Congress to see the light and muster the courage to introduce the Bobby McIlvaine Act. Our outreach to Congress is all about strength in numbers, so we ask you to help us reach our goal of 500 total requests. Simply follow the steps below! 1. Find Your U.S. Representative: If you don’t know who your member of Congress is, visit House.Gov/Representatives and enter your zip code at the top right of the page. 2. Go to Your Representative’s Website: Next, click on your Representative’s name on House.Gov/Representatives, and you will be taken to their website. 3. 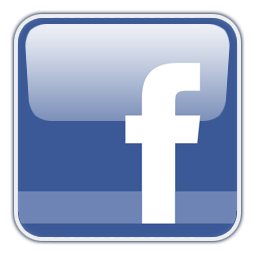 Find the Meeting Request Form: Most members of Congress have a webpage form dedicated to meeting requests. Find that form or, if there isn’t one, look for the general contact form. Details: In your own words, explain that you would like to speak with a staff member about the Bobby McIlvaine Act and the need to re-investigate the destruction of the three WTC skyscrapers on 9/11. Mention that 3,000 architects and engineers are calling for a new investigation. Feel free to elaborate beyond that, but keep it concise. We suggest that you follow up with a phone call to the district office if you haven’t heard back from them a week after you submit the request. 5. Update AE911Truth: Once you have requested the meeting, let us know by emailing us at Congress@AE911Truth.org. Be sure to include your representative’s name and district. 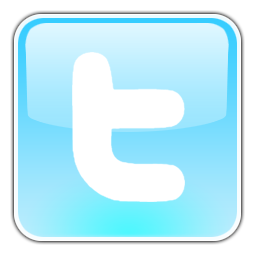 We will keep track of all meeting requests and the number of requests that result in meetings. 6. Meeting Preparation: Please notify us if you manage to get a meeting. Once your meeting is scheduled, we encourage you to download and make use of our Bobby McIlvaine constituent package, along with video files of our 7-minute 9/11 Father Seeks Justice and our 15-minute Solving the Mystery of Building 7. We’ll also be on standby to give you any help that is needed. P.S. For those of you who can travel to Washington, D.C., we look forward to seeing you there!